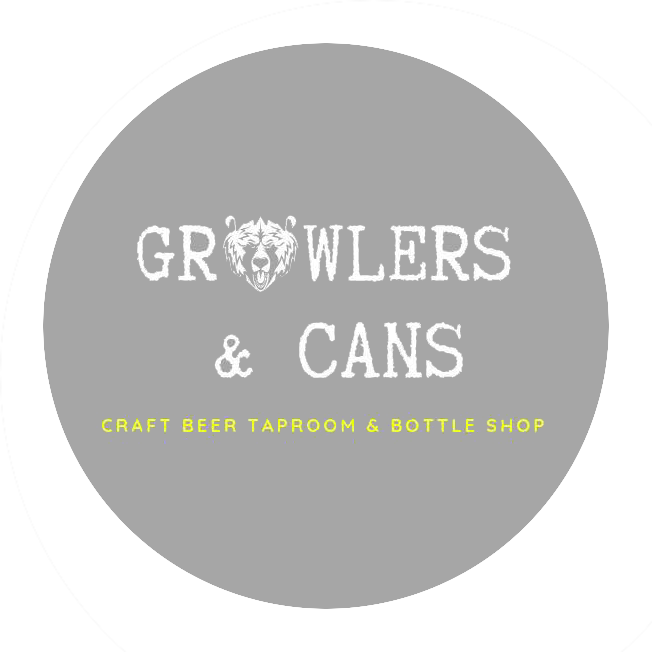 Welcome to Growlers & Cans, a craft beer tap room and battleship in Guildford town centre. 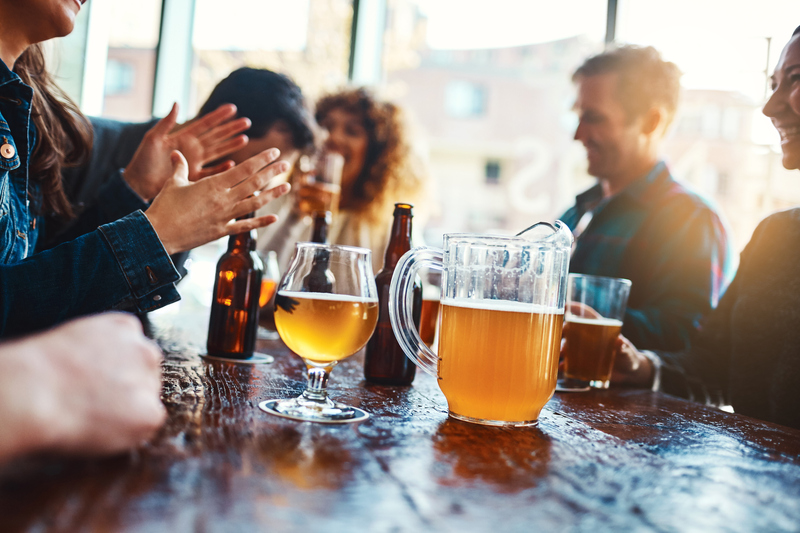 Here at G&C, we felt Guildford was lacking a specialist craft beer taproom and bottle shop, a place where a wide range of the best craft beer could be purchased and drunk, either in our intimate bar or taken away in Growlers or Cans to be enjoyed at home. 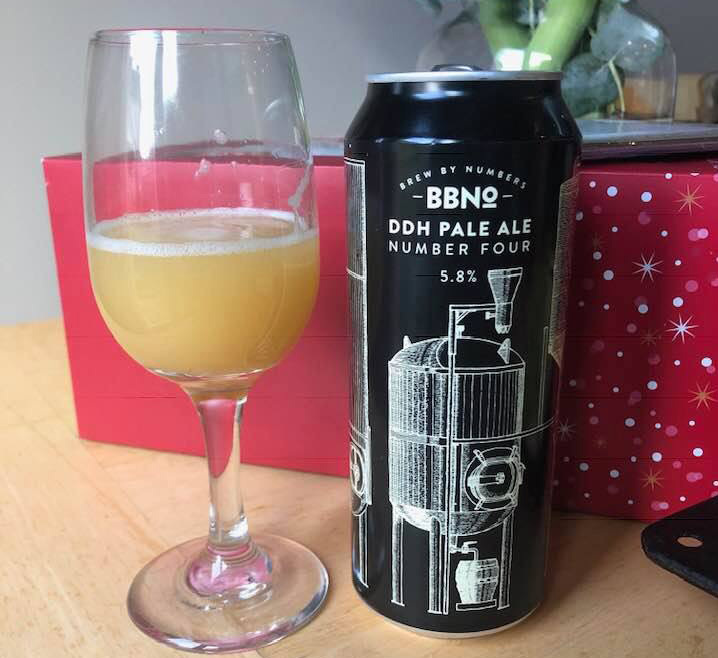 We wanted to create something different, a place to have a quality beer or gin or wine or even just a coffee, a chat with friends, a bite to eat or even to simply pop in to refill your Growler or buy some cans or a bottle of wine to take home. In addition to our champion brewer Firebird, we offer a rotating number of the best craft beers on tap, straight from the keg, such as, Brew By Number (BBNO), The Kernal, Pressure Drop, 40ft and Deviant & Dandy. We also have a traditional cask ale or two on draught from Wednesday to Saturday. Our Fridges are always crammed full with many perfectly chilled beers, ciders and wines. We also offer a range of locally distilled gins and some lovely sparkling wines. So, if beer isn't your thing, then you can have a great G&T or glass of bubbles. In addition to the sparkling ones, we also have a carefully selected range of red, white and rose wines. We also stock Square Root London sodas and tonics which are multi-award winning and totally fantastic either as a mixer for your gin or as a stand alone soft drink. 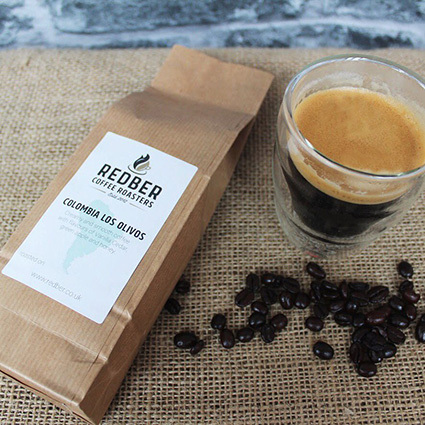 For coffee lovers, we serve Guildford's best and freshest coffee roasted locally by Redber Coffee every day here in town. We have The Picklehouse pickle juice and tomato pickle juice which makes the best Bloody Mary. In order to help you enjoy our drinks, we offer cheese and charcuterie bards, nuts, olives, hand cooked crisps and pork scratchings. During the day, we also offer classic sandwiches, such as cheese & pickle or ham & mustard, which are perfectly matched with a beer or glass of wine. We host some events, such as "meet the brewer" or "meet the distiller" and you can even hire our venue for your own event.